The consummate aviator, and despite all his accolades, a guy who still had a flair for fun, Astronaut John Young, has gone west. 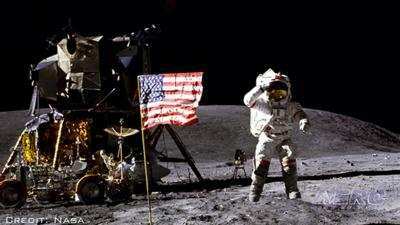 Among his accomplishments, Young walked on the Moon during Apollo 16 and commanded the first space shuttle mission. He died Friday, Jan. 5, 2018, at the age of 87 from complications of pneumonia. Young began his impressive career at NASA in 1962, when he was selected to join NASA's second astronaut class, known as the "New Nine." 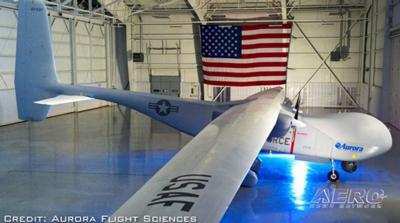 Fan favorite air show performers and newcomers to the field in Oshkosh have committed to flying during the afternoon and night air show lineups at EAA AirVenture Oshkosh 2018, set for July 23-29 at Wittman Regional Airport in Oshkosh, Wisconsin. 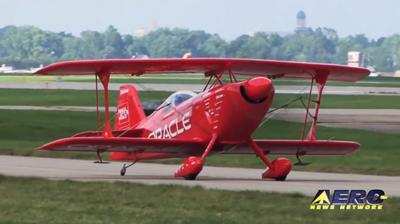 The afternoon air shows are scheduled to kick off at 2:30 p.m. daily during AirVenture, while the night shows will take place on Wednesday and Saturday at 8 p.m. The Air Power Museum Inc (APM) has added a rare and historic DeHavilland Super Chipmunk, once owned by airshow great, Harold Krier, to its collection. 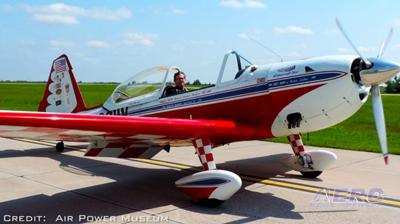 Since 1946 several nations have used Chipmunks for training military pilots, but this two-seat aerobatic trainer, N6311V, was designed to be the first monoplane to represent the USA in world aerobatic competition. All this -- and MORE in today's episode of Airborne!! !